4. Tourist package: Transport Barcelona City - Real Club de Tenis Barcelona. The spectacle of the tennis returns to have an unavoidable appointment in Barcelona with the dispute of the semifinals of the Trophy Count of Godó. This historic tournament, now also known as Open Sabadell, reaches its final stretch with four players looking for their ticket to the big final. The emotion is assured and here you can buy your tickets online. We are already used to seeing good tennis in Barcelona, since it is one of the sports of reference in the city. In addition, the Count of Godó has been celebrating since 1953, so it takes a long time in the professional calendar and many top players who come every year in search of the glory of clay beaten Barcelona. Now through our website is much easier buy tickets, as there is usually much demand and it is not always easy to get them. Through the ticketing system we have implemented you can choose the seat you want, with a clear map of the venue and prices always in sight. We do not want to deceive you at the last minute to raise the cost but we are here to help you improve the experience of buying tickets and to enjoy the most of an event as important as the semifinals of the Godó. Despite advances in technology, watching live tennis is much more exciting than watching it on TV. This sport has a charm that has been forged for decades, with a respect for players and play that goes beyond the tradition of a country. Fans understand the codes that govern tennis and therefore maintain their composure and know which are the moments to cheer and which are the moments to keep silent. Regardless of what your tennis knowledge is you will enjoy an unforgettable date. In reality, it is an apparently simple sport, "only" you have to pass the ball to the other half of the field. The rules are quite simple and anyone can understand it. That's why tennis has reached the masses, in our case mainly thanks to Rafa Nadal's excellent career, and you're sure to find someone who wants to accompany you. One of the peculiarities of the Godó is that beyond a sporting competition has also become a social event. The Real Club Tennis de Barcelona is located in the upper part of the city, and is the perfect setting to be seen and rub shoulders with the elite. There are many businesses that are cooked in the hospitality and at the level of branding it is also a good resource to be seen there. 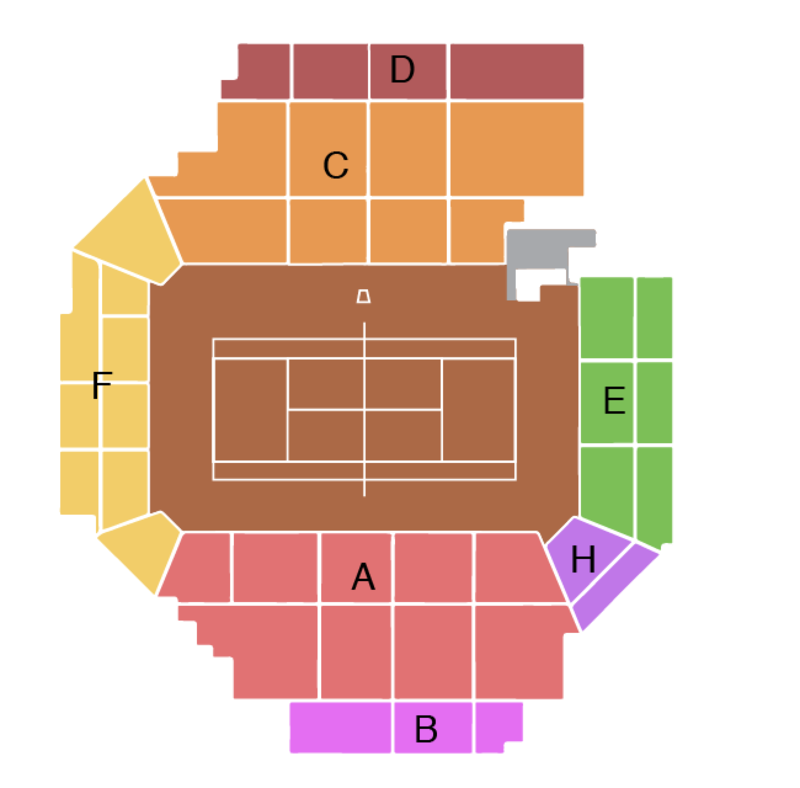 Get cheap tickets to the semi-finals of the Godó and you will enjoy the best tennis players on the planet. Here you will find offers to buy online at the best price, without the discomfort of having to endure long things and being able to choose the perfect place to follow the final stretch of the Open Sabadell live.